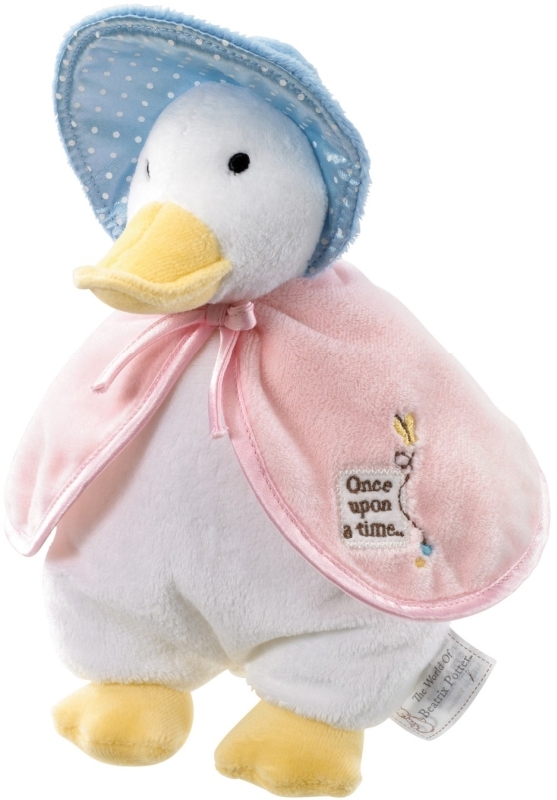 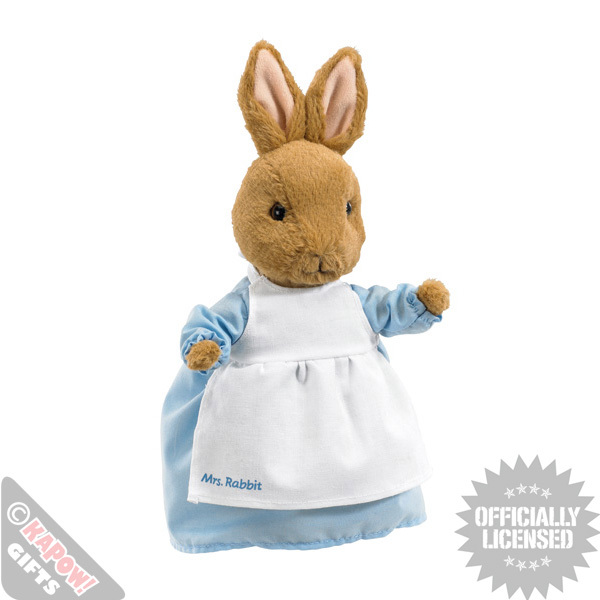 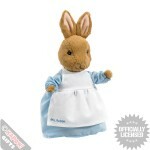 We sell a variety of Beatrix Potter Peter Rabbit soft toys. 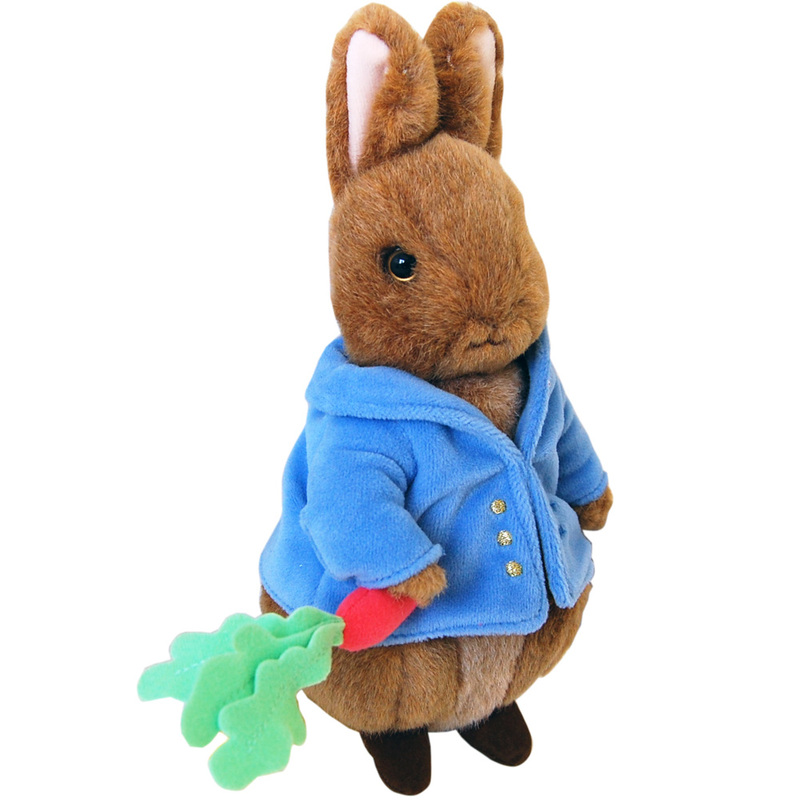 Peter Rabbit is a fictional anthropomorphic character in various children’s stories by Beatrix Potter. He first appeared in The Tale of Peter Rabbit in 1902, and subsequently in five more books between 1904 and 1912.